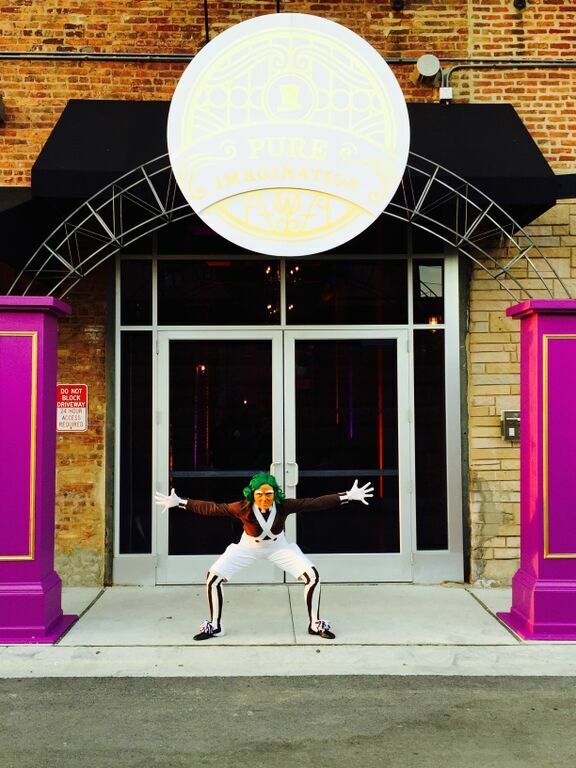 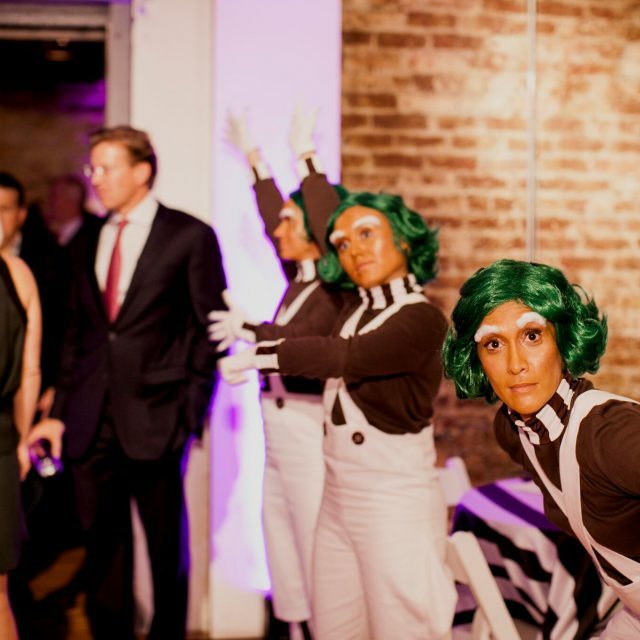 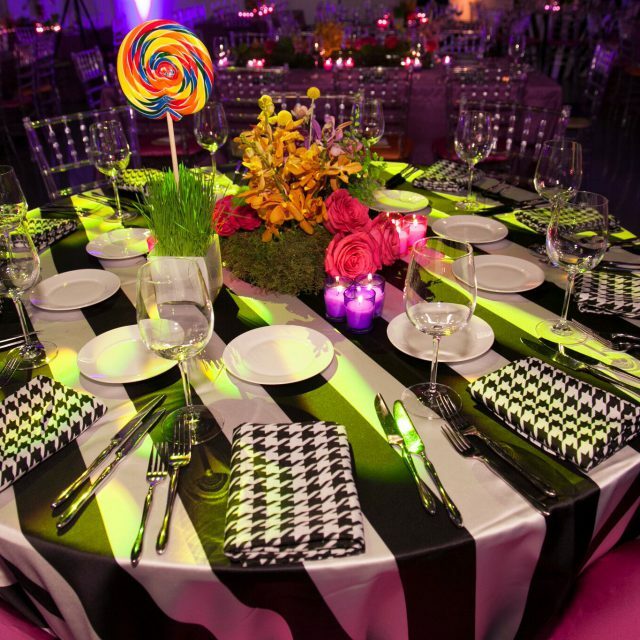 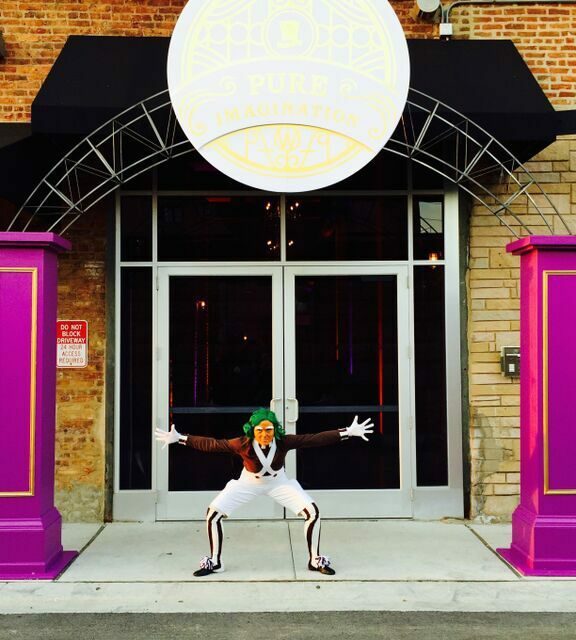 The inaugural Wood Family Foundation Storybook Gala was themed around Willy Wonka and the Chocolate Factory. 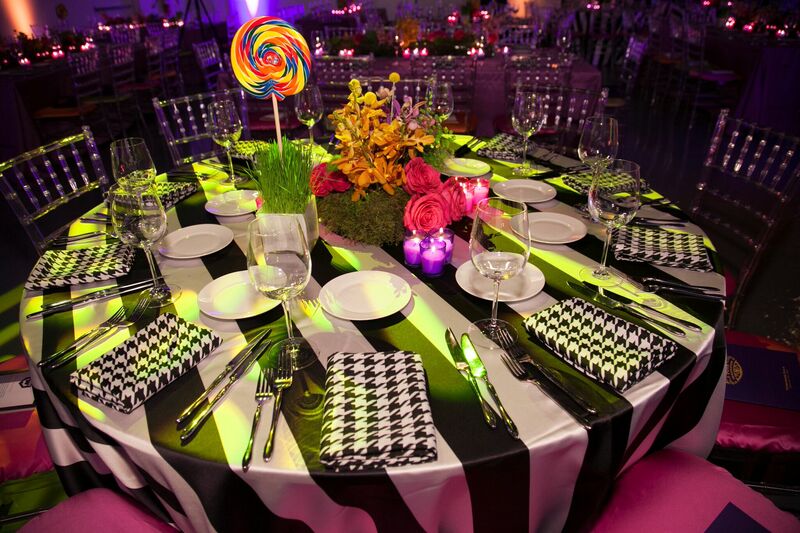 From catering to décor, each corner of Moonlight Studios featured a nod to the classic movie. 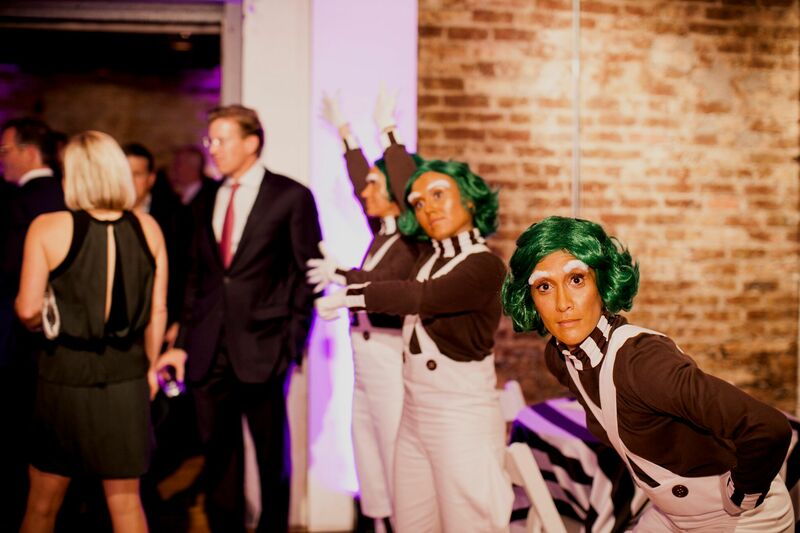 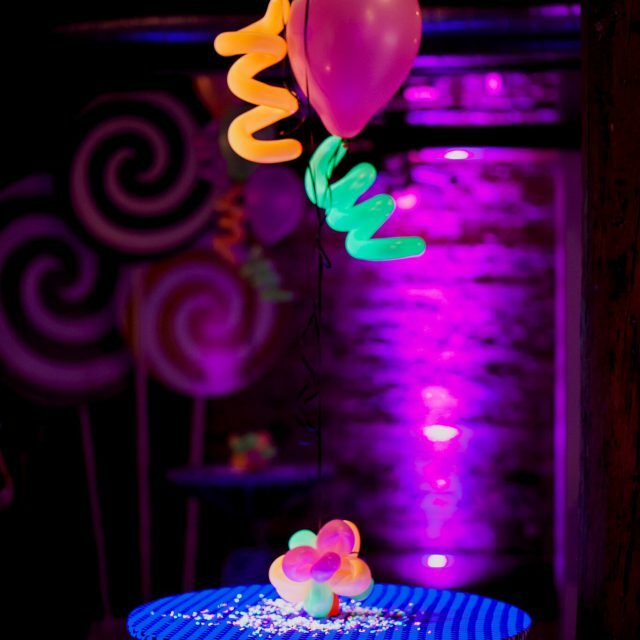 Oompa Loompas danced throughout the evening, hors d’oeuvres were passed on Golden Tickets and giant lollipops, and pop up musicians performed on a stage wrapped like a cake. 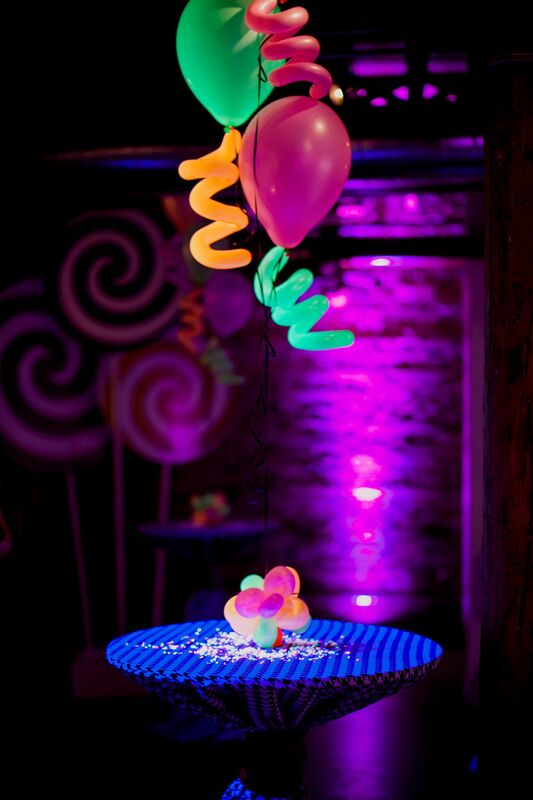 Guests also enjoyed a “lickable wallpaper” fruit wall installation, a mashable brittle bar, and neon cotton candy at the psychedelic after party. 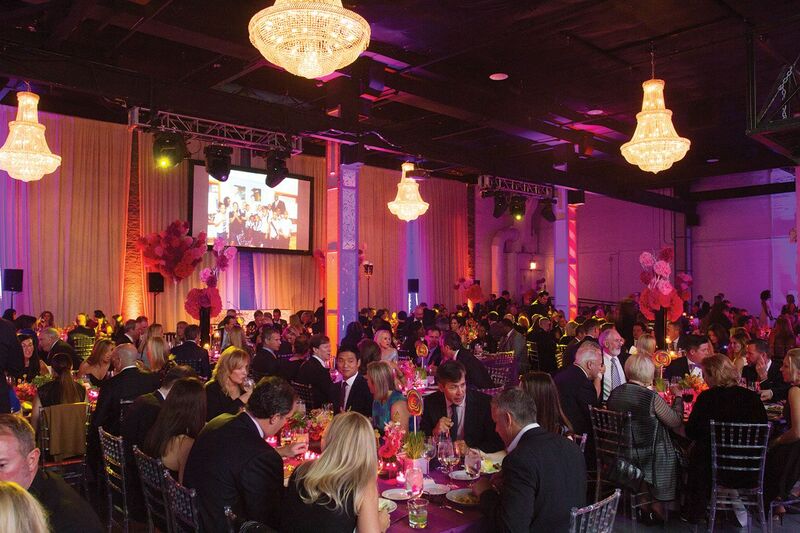 For this non-profit gala, Revel Global Events was a partner and an extension of the Wood Family Foundation. 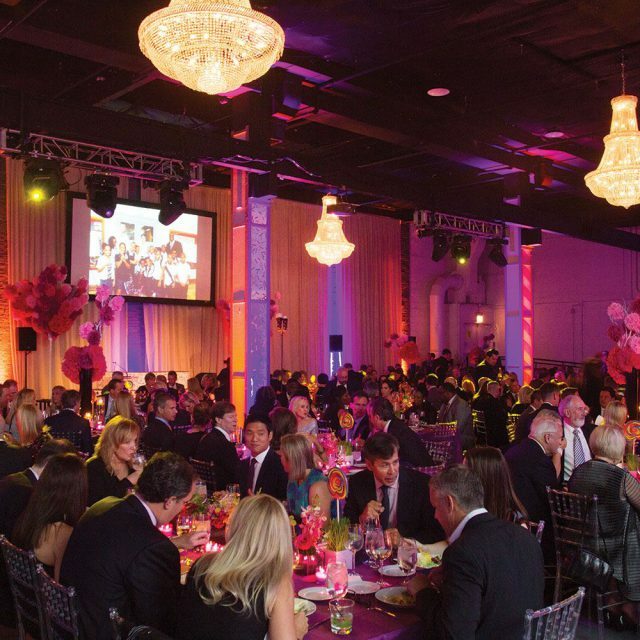 We shared goals and expectations for the event and produced each detail with a “fundraise first” mentality.